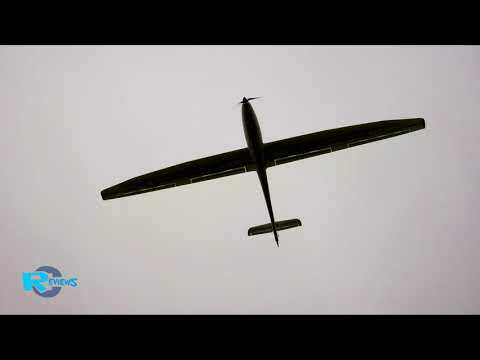 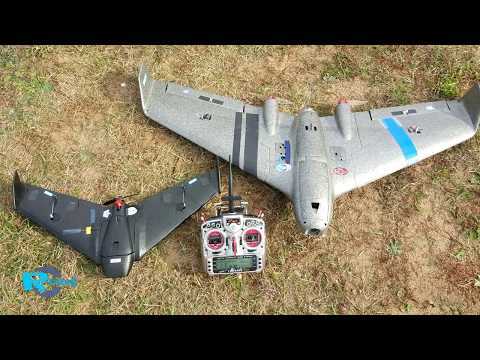 Art-Tech Wingtiger Electric RTF RC Airplane Flight Review! 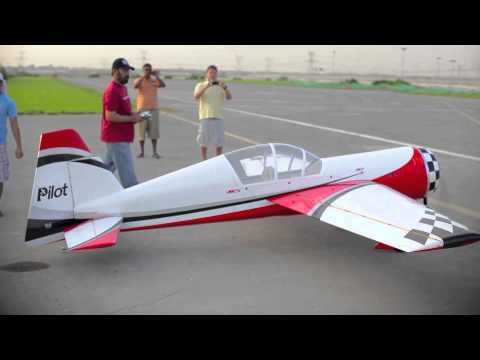 This is the PERFECT RC High Wing Trainer or Aerobatic Sport Flier! 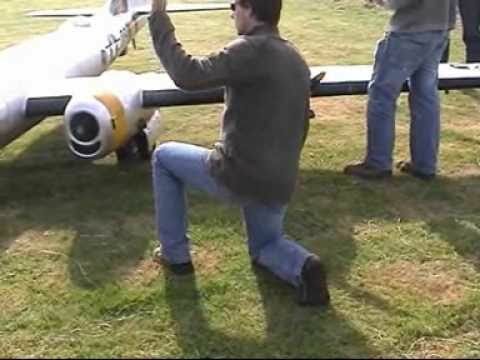 The Art Tech Wingtiger is a super easy to fly electric trainer that is the next generation of Ready to Fly RC trainer! 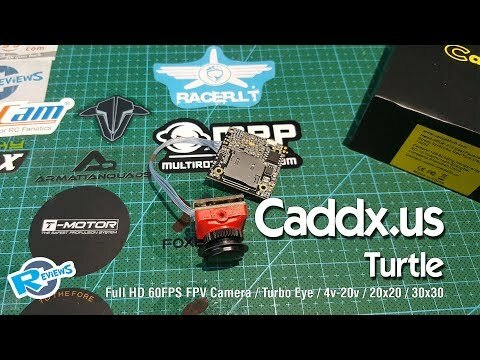 Come check it out at www.bananahobby.com!